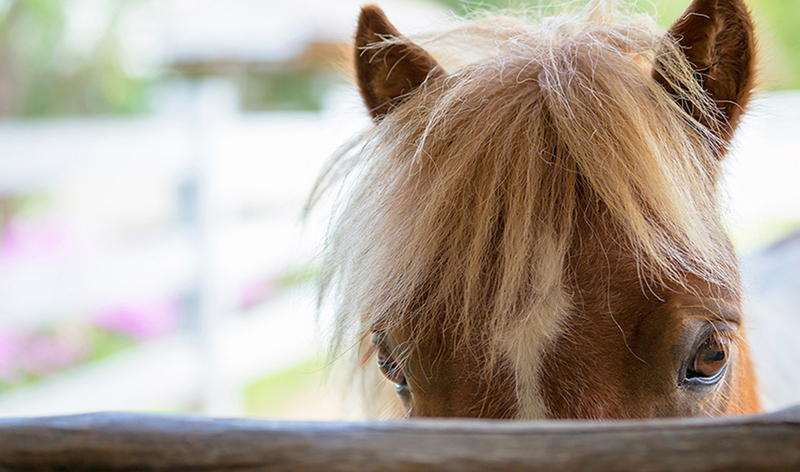 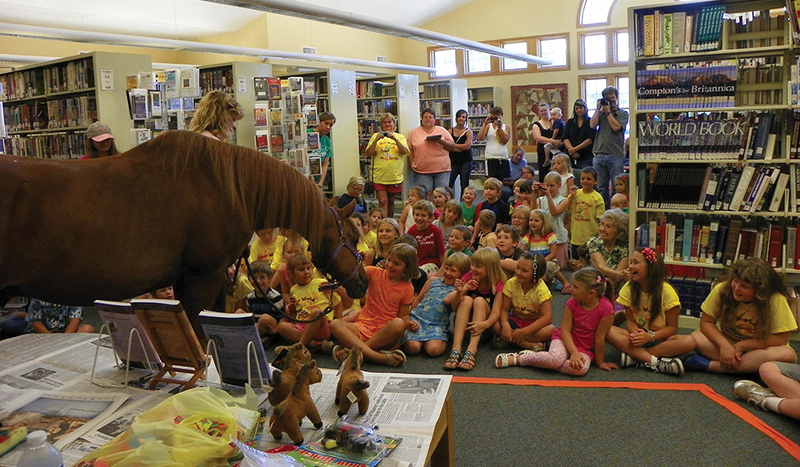 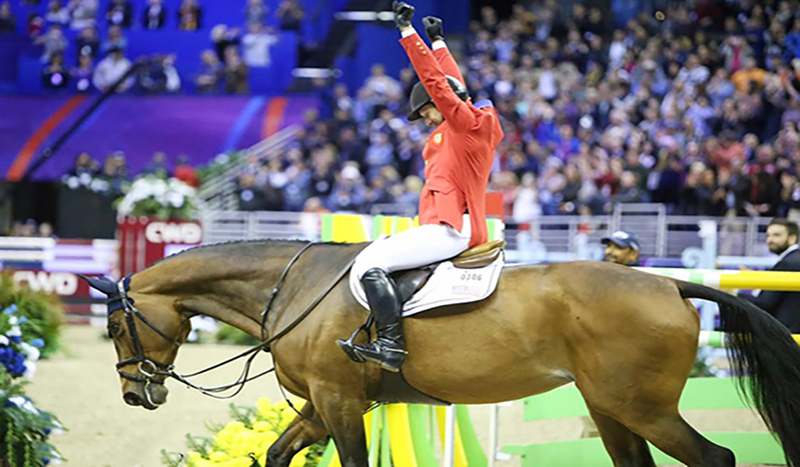 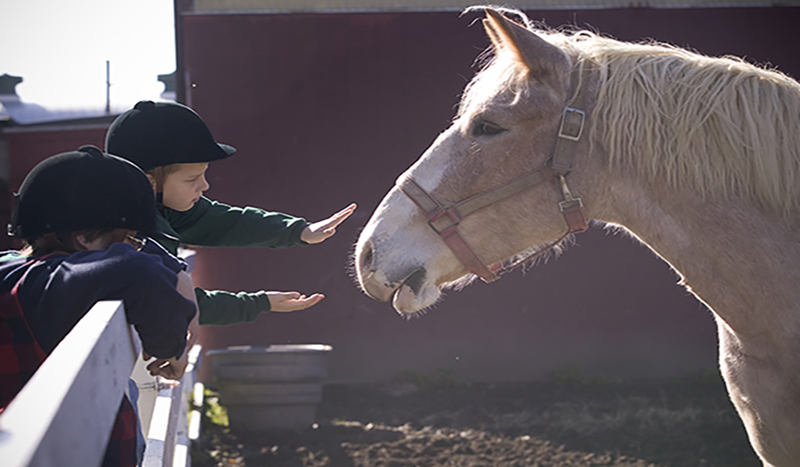 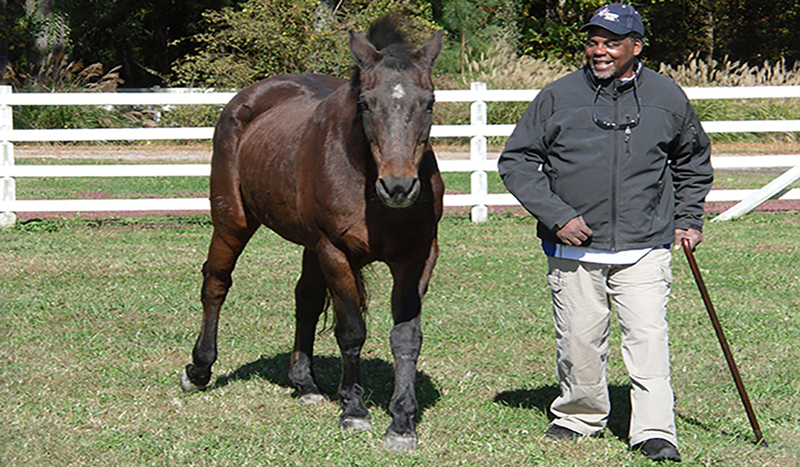 Horse Charities of America and HorsesUSA are also known as the EQUUS Foundation. 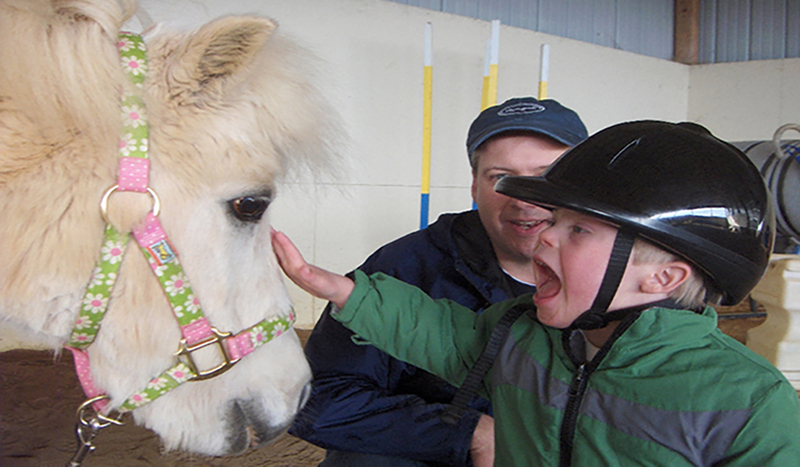 Please click here to visit our primary website. 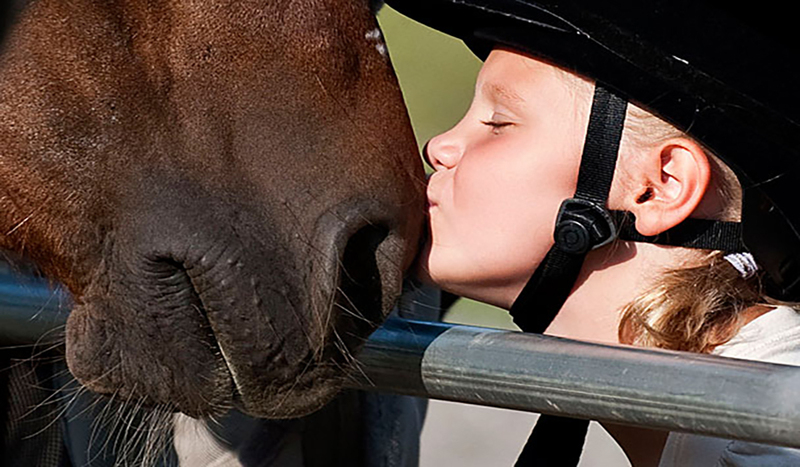 Our mission is to protect America's horses, share the magic and power of horses with as many people as possible, especially people with special needs, and educate the public on the importance of the horse-human bond in America today - a bond that has existed for centuries. 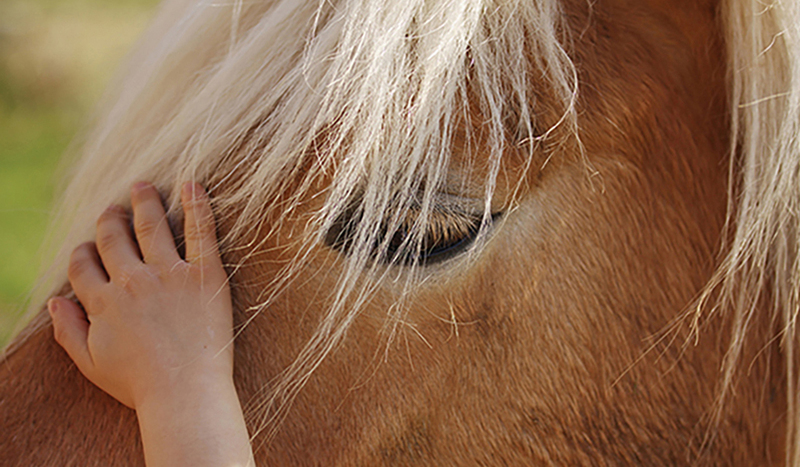 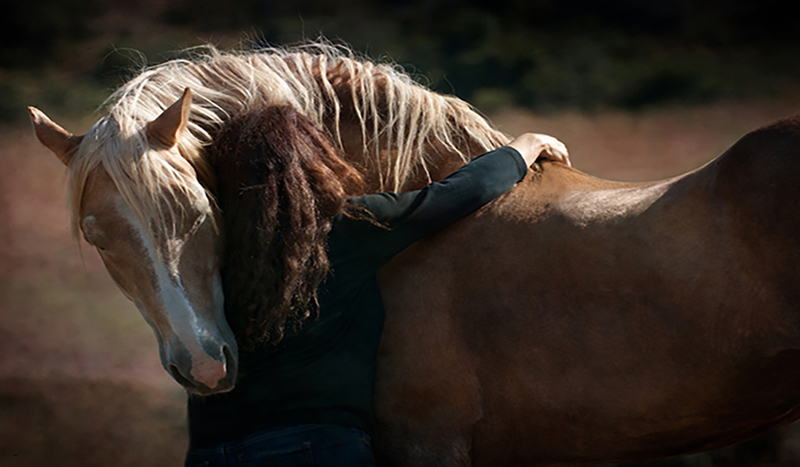 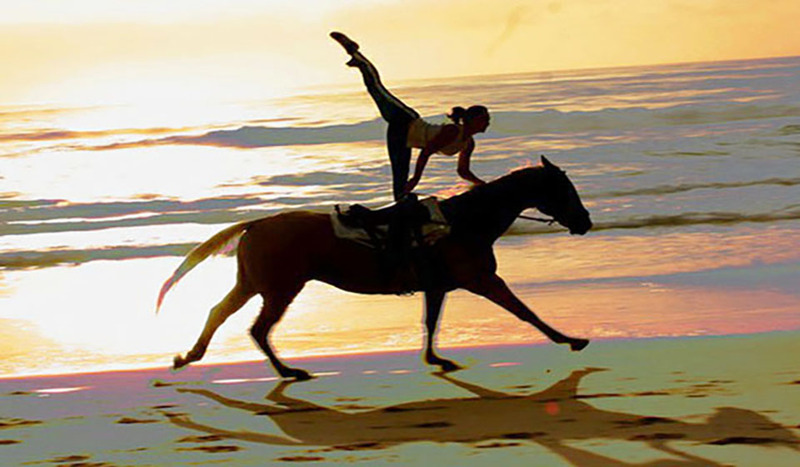 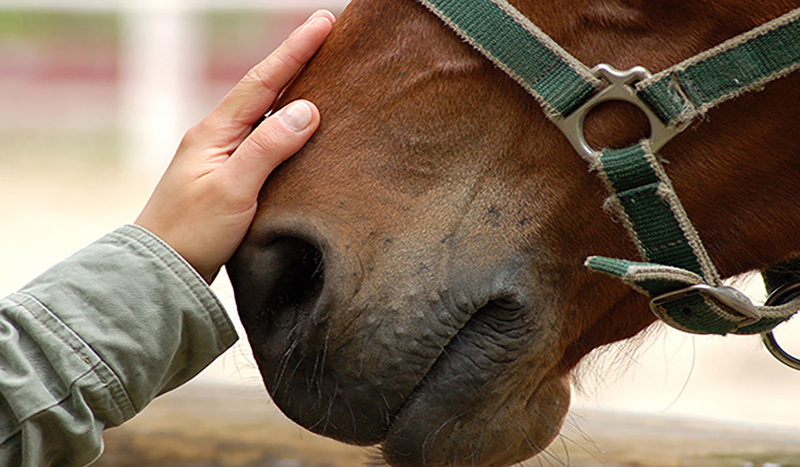 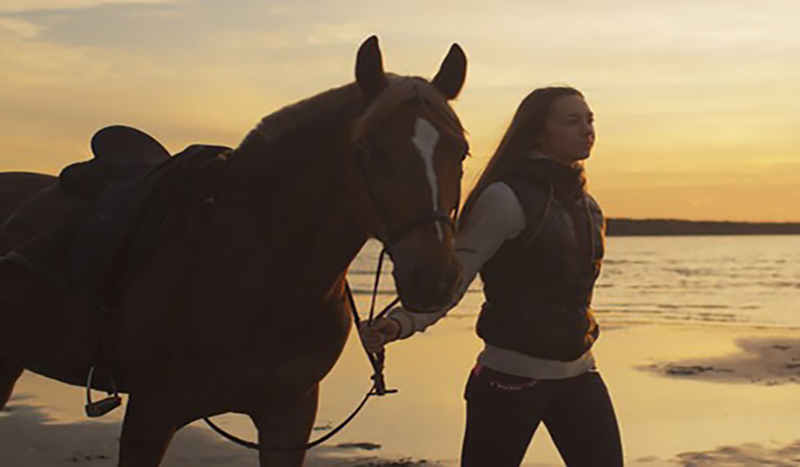 We believe horses enrich the human body and spirit.